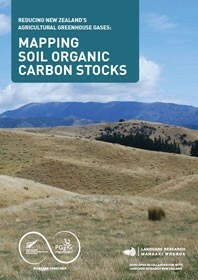 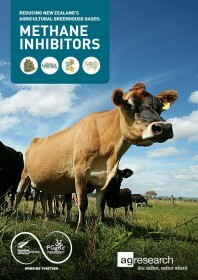 The Pastoral Greenhouse Gas Research Consortium (PGgRc) exists to provide knowledge and tools for New Zealand farmers, so they can mitigate greenhouse gas emissions from the agricultural sector. 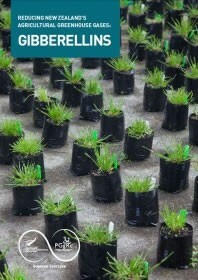 The PGgRc is funded by eight New Zealand agricultural sector partners and works in collaboration with the New Zealand Government. 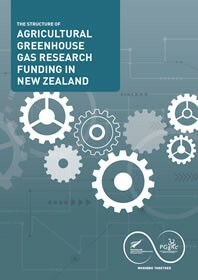 Together with the New Zealand Agricultural Greenhouse Gas Research Centre, PGgRc has produced a series of fact sheets, to help people’s understanding of the complexities around greenhouse gas emissions research. 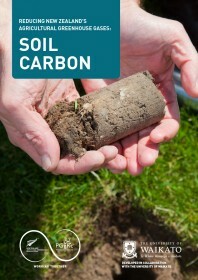 Soil holds more carbon than plants and the atmosphere combined and much of the soil carbon is held in a stable form. 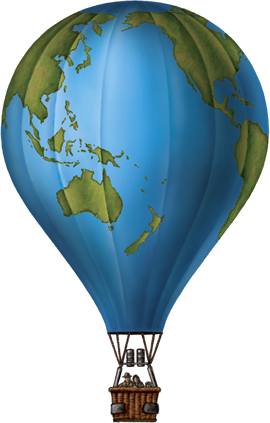 That’s good news from a climate change perspective. 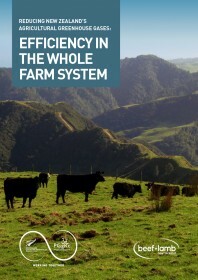 One of the most promising tools in the strategy to reduce New Zealand’s greenhouse gas emissions from agriculture is making steady progress towards commercialisation. 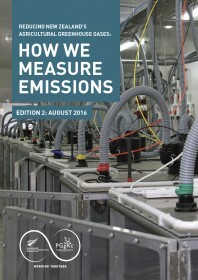 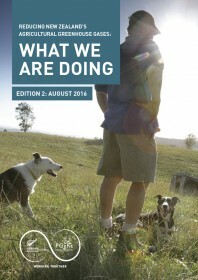 Greenhouse gases: What’s New Zealand doing? 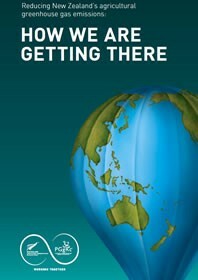 The time is coming when greenhouse gases won’t be just “out there and something to worry about later”. 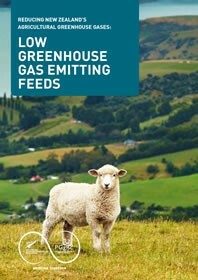 New Zealand scientists are making steady progress on strategies to reduce the rural sector’s emissions.